If you need pallets that meet international export pallet dimensions, or you want custom pallets built to your own precise specifications, call Pallets On The Run today at 03 9791 1212. We offer fantastic, comprehensive pallet manufacturing and delivery services for Melbourne’s South Eastern Suburbs. When it comes to quality export pallets, Dandenong-based pallets On The Run can cater for orders of any size, getting them ready for delivery or pick-up within a short amount of time. Export pallets are necessary for helping you trade and do business globally, and with Pallets On The Run’s unbeatable prices and commitment to customer satisfaction, we’re proud to be the South Eastern suburbs’ leading export pallet provider. We’re also committed to providing you with pallets tailor-made and custom built to your needs. Our custom pallets are manufactured on-site at our Dandenong facilities, and are available in bulk order. 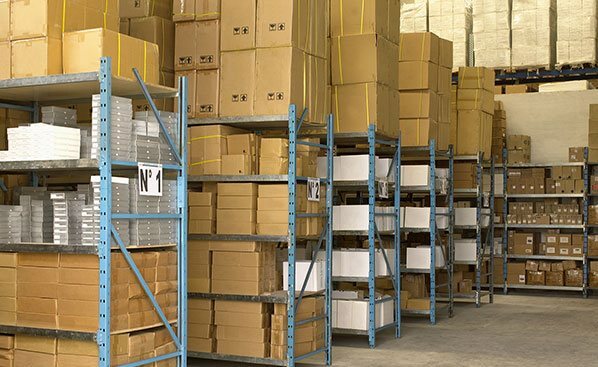 No matter whether you only need one custom pallet, or want to place a large-quantity bulk order, we can meet any pallet quota with cost-effectiveness and efficiency. Your custom and export pallets are available for delivery or Owner Pick-Up on-site at our Dandenong facilities. 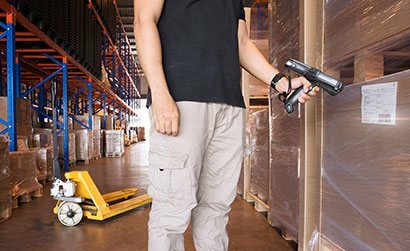 If you opt for pick-up, one of our dedicated team members will help you load up all pallets safely. We highly appreciate if orders are placed well in advance and not on the spot. Order completion is subject to availability. Only if available in stock, this could be arranged; hence, it is advisable to place your orders ahead of time. So call us today on 03 9791 1212 and take advantage of our market-leading export and custom pallets.